For readers who have never been to Ravinia, this summer-long festival is the oldest outdoor music festival in the United States and is an excellent excuse to pack up a car with a fancy dinner-and-table setup, then drive to Highland Park and drink wine under a summer sunset with your favorite people. Seriously, I saw Steely Dan last summer and there were people eating sushi with a full-out candelabra on their table. Overdo it and you’ll fit right in. Among this summer’s lineup, which includes Hall & Oates, the Temptations and James Taylor, are Cat Power and Rufus Wainwright. 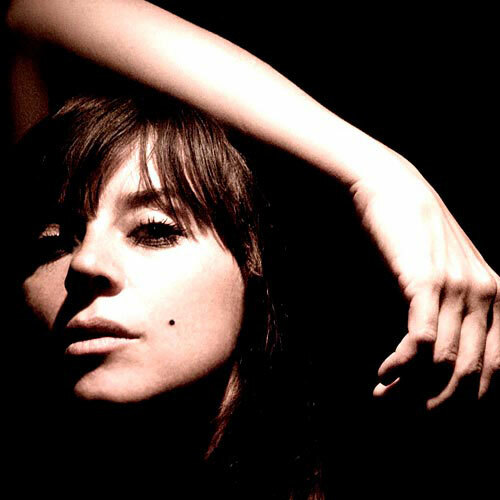 Cat Power has been writing bluesy, meandering ballads since the mid-nineties, securing her spot as one of the most influential female singer-songwriters around. The same timeline applies for Rufus Wainwright, who has written many more songs than his cover of Leonard Cohen’s “Hallelujah,” a tune that is impossible to avoid. 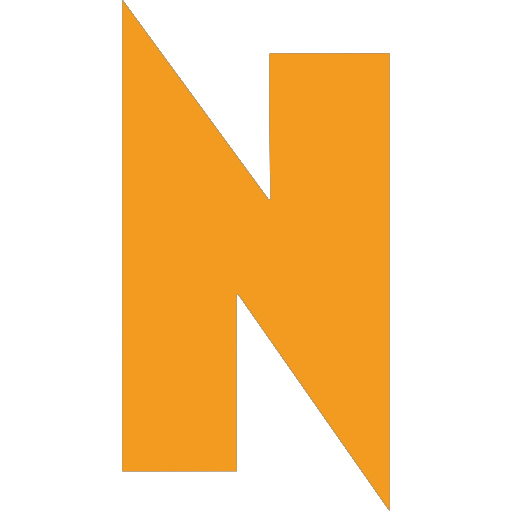 June 25 at Ravinia, 200 Ravinia Park, Highland Park, (847)266-5000. 7pm. $27-$70. All ages.